Donald MacGregor, who competed for Scotland in the Commonwealth Games back in 1970, will be the official starter for 2017 Edinburgh Marathon Festival. 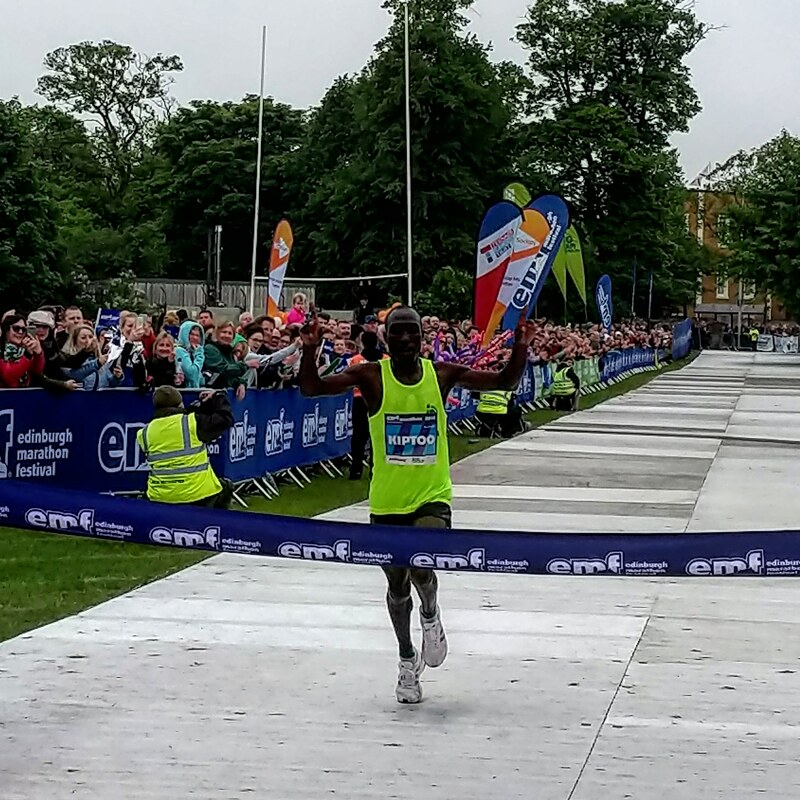 Donald ran much of the current Edinburgh Marathon route when he represented Scotland at the Commonwealth Games, and we’re delighted to invite him back to Edinburgh to celebrate the 15th Anniversary of the iconic Edinburgh Marathon. Edinburgh Marathon is delighted to have Donald start the 15th Edinburgh Marathon this Sunday. Some of the world’s fastest marathon runners will take to the streets of Edinburgh and East Lothian for the 2017 Edinburgh Marathon on Sunday 28th May. 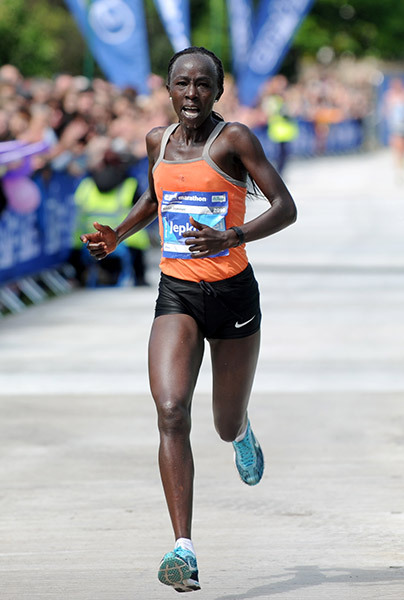 Exciting elite fields have emerged for both the men and the women as Edinburgh continues to establish itself as one of the world’s leading marathons. Athletes from across the globe will descend upon the Scottish capital looking to drop some quick times on this notoriously fast course. In the men’s field, Ihor Russ of Ukraine will start as favourite after his victory at the Kharkov International Marathon and finishing in the Top 50 at the Olympic Games in Rio – he will be looking to improve on his 2:12 personal best . 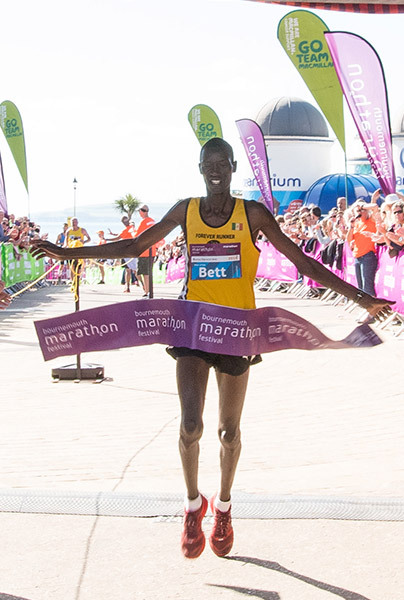 Kenyan Stanley Bett will follow closely on his heels with a best of 2:14; Bett has had previous success on British soil having stormed to victory at the Bournemouth Marathon last year. 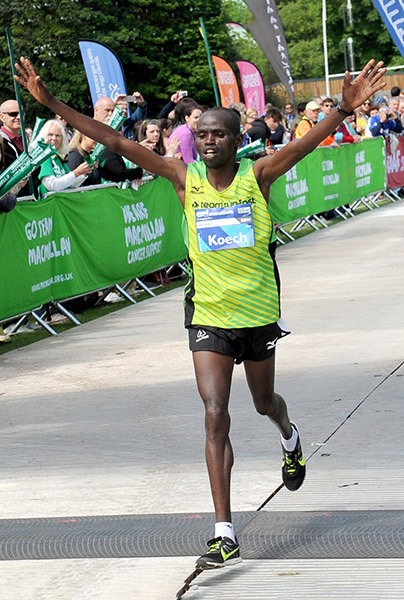 This year’s event also sees the return of Japhet Koech: Japhet is a regular at the Edinburgh Marathon finishing 3rd in 2016, 18th in 2015, 2nd in 2014 and 5th in 2013. Japhet featured in the cult running novel Running with the Kenyans by Adharanand Finn. The fastest entrant the women’s elite field is Belarusian Olena Duboskaya with a PB of 2:28 but she will face stiff competition from Kenyans Pennina Ndungu and Eddah Jepkosgei who was first female in the Edinburgh Marathon last year. Ukranian Valentina Zhudina could also feature as she aims to go under 2:40 in her first ever marathon debut. Valentina started to compete in the 3000m Steeple Chase as a youth representing her country internationally at U23 Championships. She became a double Olympian in the 3000m steeple chase then now her priority has changed to road racing full time and her goal for the Edinburgh Marathon is to have a strong marathon debut. The British contingent at this year’s Edinburgh Marathon Festival is also very strong. Peter Le Grice has set the quickest time this year with a 41st place finish at the London Marathon in a time of 2:23:16, closely followed by Tom Charles of Trafford AC who finished second in the Asics Greater Manchester Marathon and tenth in last year’s Edinburgh Marathon. Starter of the 15th Edinburgh Marathon will be arguably Scoland’s greatest long-distance runner; Donald Forbes Macgregor. 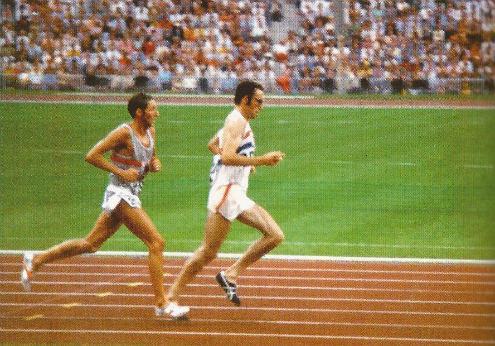 Donald competed in the 1972 Summer Olympics in Munich, representing Great Britain in the men’s marathon event, in which he finished in seventh position. He also competed for Scotland at the Commonwealth Games in 1970 in Edinburgh, on a course which incorporates the current Edinburgh Marathon route, so it’s very fitting that he starts this year’s event. 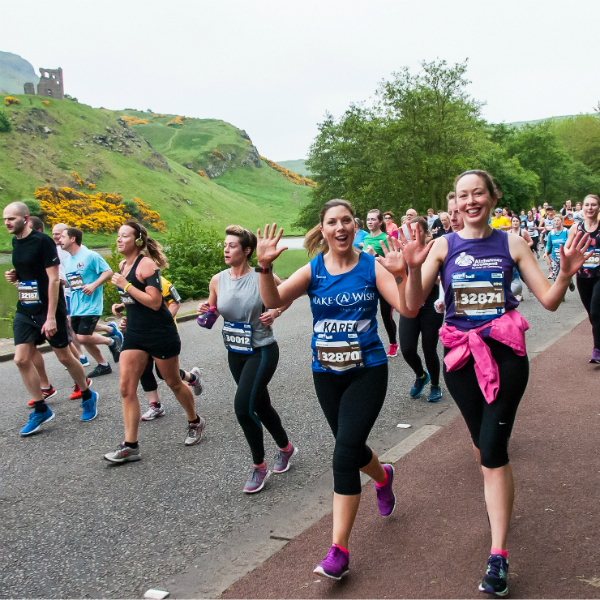 The Edinburgh Marathon Festival is Scotland’s largest mass participation running event. 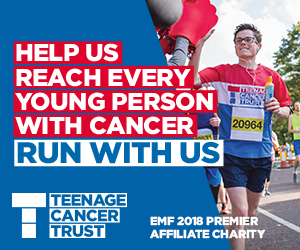 There are nine races on offer, guaranteeing there is something for everyone from the seasoned runner to the charity fundraiser and beginners. 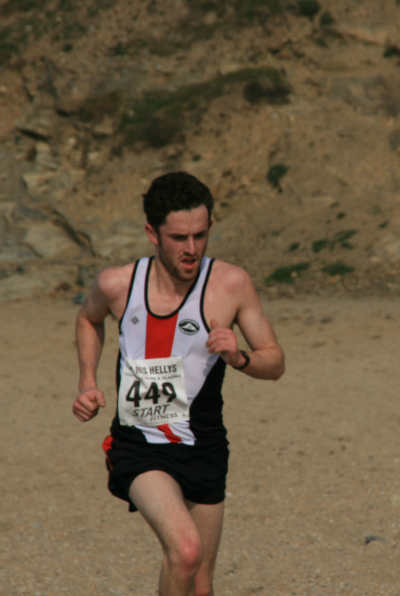 The fun kicks off on Saturday 27th May at Holyrood Park with a 10K, 5K and four junior races. 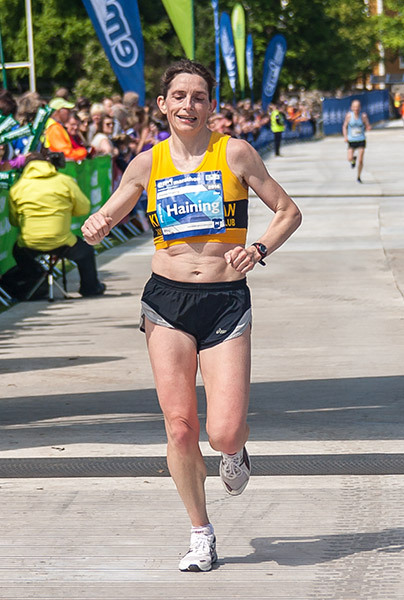 On Sunday 28th May, the Edinburgh marathon, half marathon and team relay starts from the heart of Edinburgh and continues through East Lothian offering stunning views and an unforgettable running experience. 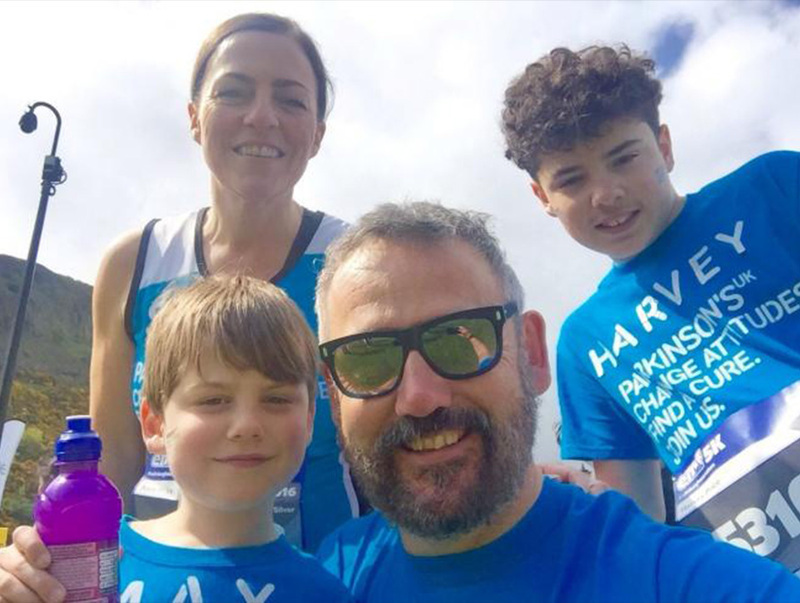 A PEMBROKE family have raised more than £2,000 for the Parkinson’s UK charity by taking part in in the recent Edinburgh Marathon Festival. The South Terrace family of four – Gary Price, 50, wife Sara, 45, and sons Pembroke School pupil Harvey, 12, and Golden Grove pupil Max, six, took part in the festival during the recent bank holiday weekend. Gary said: “We were inspired to raise money for Parkinson’s UK after losing my father John at the end of 2014 as he’d been suffering with the disease for several years and then Sara’s father, Graham, also being diagnosed with the condition. Parkinson’s UK give invaluable support and information to sufferers and their families and are working toward finding a cure. They provide an amazing service at the Hope centre in Neyland where they meet weekly, it’s something that really helps Graham and the family to manage his condition. At the end of last year the Price family had absolute no running experience and were a typical family where dog walking, or a spot of trampolining, were their main physical activities. 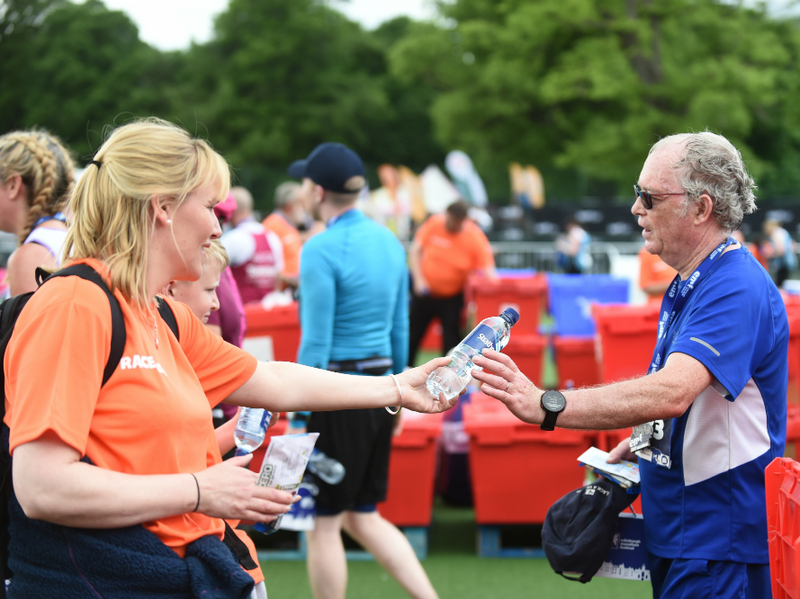 “We decided change that and enter the Edinburgh Marathon Festival where they cater for all ages and abilities and is the perfect event for families,” said Gary. “Max entered the 1.5 kilometers, Harvey both the 5K and 2K, Sara in the 5K and me in the marathon. We started our training last November, completing school fun-runs and Park Runs at Colby Gardens together along the way. The latest total is more than that, at £2,175 and rising, and donations are still being collected up until July 1. A COLLEGE worker is going the extra mile in memory of a dear friend who died of cancer. Corinne Forrester is gearing up for the Edinburgh Marathon in May to raise funds for Macmillan Cancer Support. The 46-year-old was inspired to undertake the challenge after losing her pal Allan Keen, to bowel cancer four years ago. Corinne said: “This is a follow on from the last time I did the marathon two years ago and raised £2,500 for Bowel Cancer UK. Corinne is an extended learning support advisor at West College Scotland and lives in Inverkip with her husband Darren and their 13-year-old son Lewis. Both her husband and Allan were Regmental Sergeant Majors in the army. She said: “Darren was a career soldier and Allan was in the army too. He was 51 when he died. “I think the race is a good way to raise awareness. Corinne has always been a runner but Allan’s story inspired her to complete her first marathon in Edinburgh in 2014. She said: “It was a fantastic sense of achievement, although I had very sore legs. Corinne is also holding a ladies’ night at Inverkip Church Hall on May 6. This will include a disco, karaoke and games, with all proceeds going to the charity.